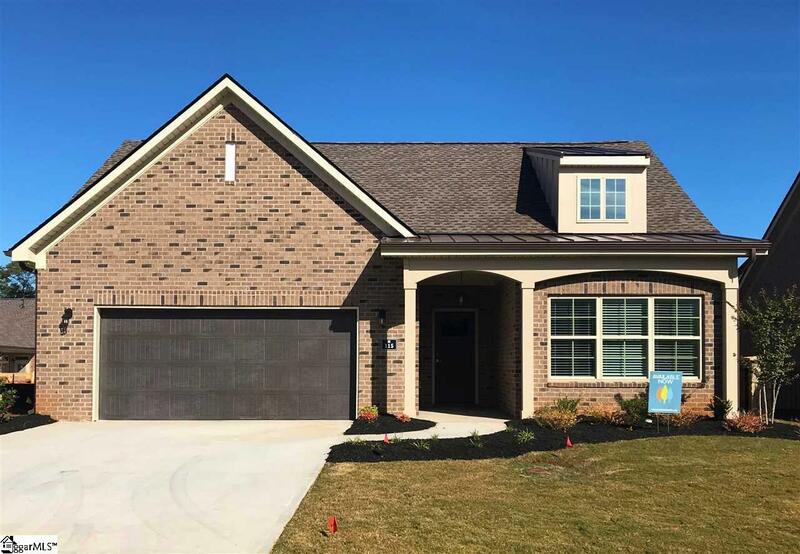 Live maintenance free and enjoy single-level living in Simpsonville. This award-winning, one-level design features 10-foot tray ceilings, a Gourmet Kitchen, spacious Master Bedroom and plenty of storage. Our all-brick exteriors and unique Courtyard designs, provide private outdoor living spaces, with low-maintenance exteriors. If you seek maintenance-free living, look no further than The Villas at West Georgia. Our award-winning design is a must see. Offered by Ryan Plowman of Plowman Properties Llc. Listing provided courtesy of Ryan Plowman of Plowman Properties Llc..